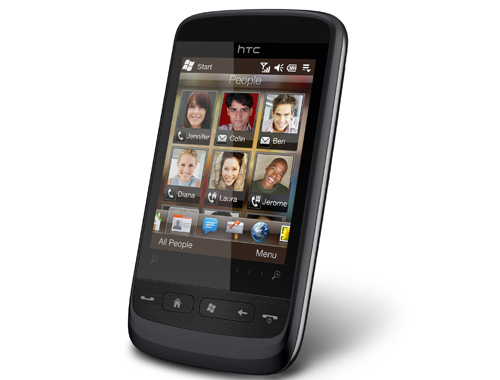 Mobile phone maker,HTC Corporation,the first company to manufacture and launch devices powered by Google Android platform and the largest marketer of smartphones that run Microsoft's Windows Mobile Operating system is getting ready to release a Brew MP-based device which was speculated to be launched late 2009,will now be launched in the early 2010. Industry sources have revealed the delay in original plan to launch the mobile phone was to bring to the market Qualcomm's Brew Mobile platform.The company will now launch a series of its phones with high end features which will be expected to reach the US via wireless carrier Sprint. “The delays were caused by the Brew's relatively immature application service platform offering for telecom carriers, said the sources, noting that Qualcomm is currently cooperating with a number of mobile software developers to work on dedicated applications for the Brew platform including a Java virtual machine, customized wed browser, mobile community services, multimedia management and GPS services, among others,” DigiTimes reported. It was rumoured that the first MP-based mobile phones would be available via Verzion Wireless and Sprint Nextel which holds true for the current plan.Qualcomm recently announced that it was working with a line of software developers for the building of applications for its OS.However no specific details, as to when the Brew phones will reach the market, have been given out.